While online discussions remain popular in college classrooms, mixed results persist about their effectiveness in eliciting authentic learning. 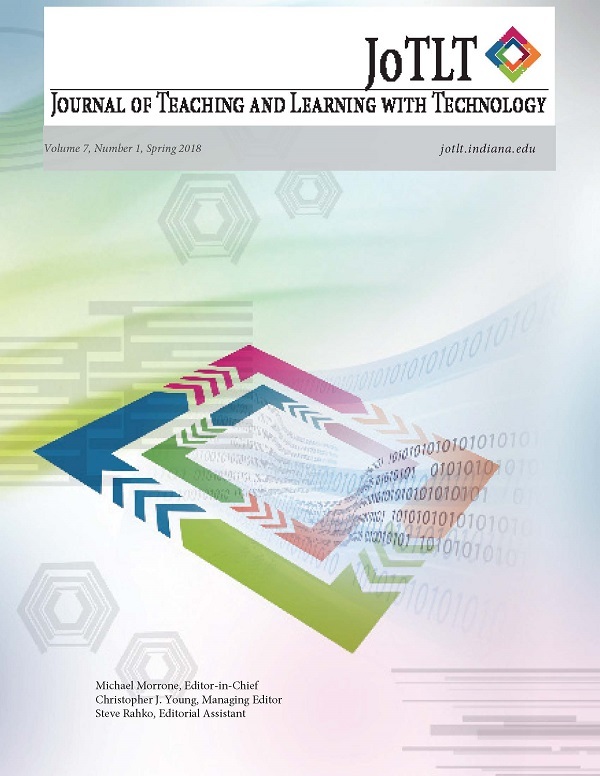 This case study explores how students perceive the influence of the Photovoice method on their authentic learning, critical thinking, engagement, and peer interaction in an asynchronous online discussion. Photovoice is a research method combining photography with social action, in which people express their points of view by photographing scenes that highlight certain themes. Students in an online undergraduate course engaged in an online discussion which asked them to connect personal images to the course content. Students reported that this strategy supported authentic learning, critical thinking, engagement, and interaction; in addition, a correlational analysis found that these factors are highly interrelated. This case study proposes recommendations for practitioners interested in using a similar approach.